10 Reasons to Invest in Gold: Gold’s qualities make it one of the most coveted metals in the world and a popular gift in the form of jewelry. What about the yellow metal in an investment portfolio? At U.S. 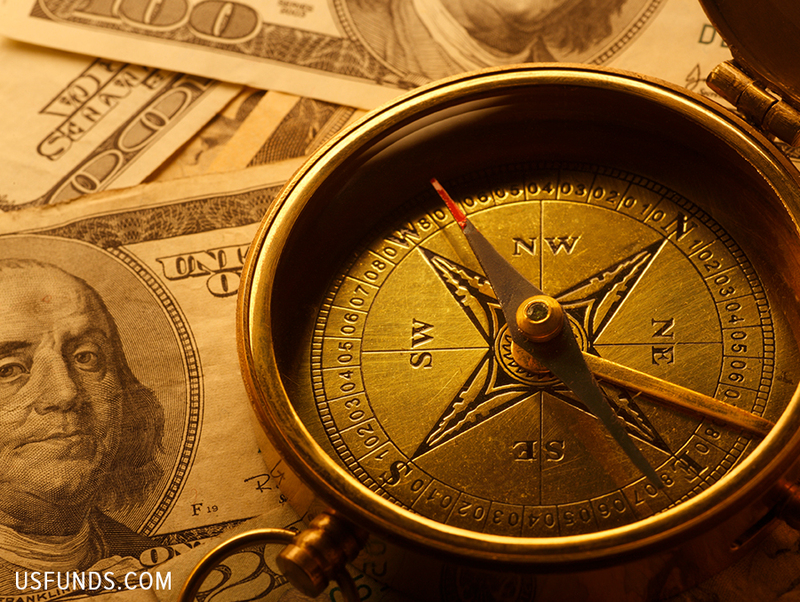 Global Investors we carefully monitor the price of gold and what drives its price action. 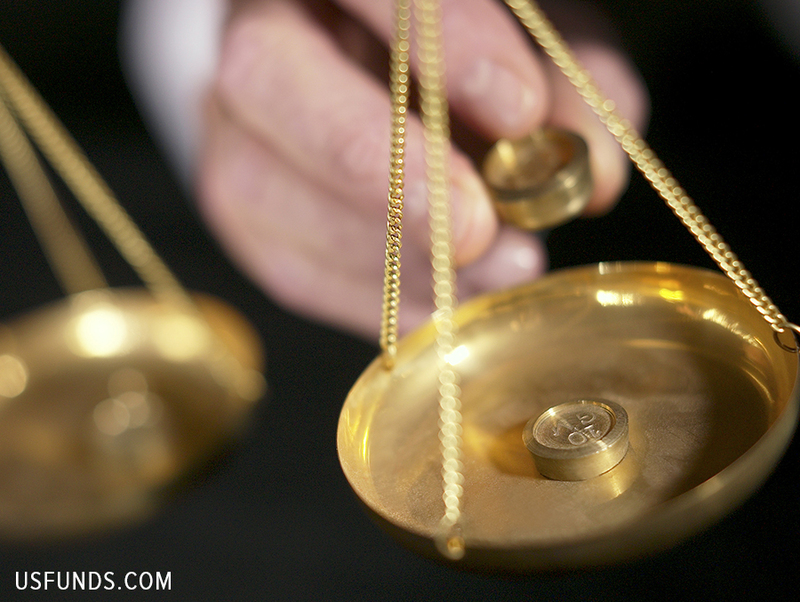 These are our 10 reasons why we believe bullion should be part of a balanced portfolio. Number 1: Gold has a long history of storing value. 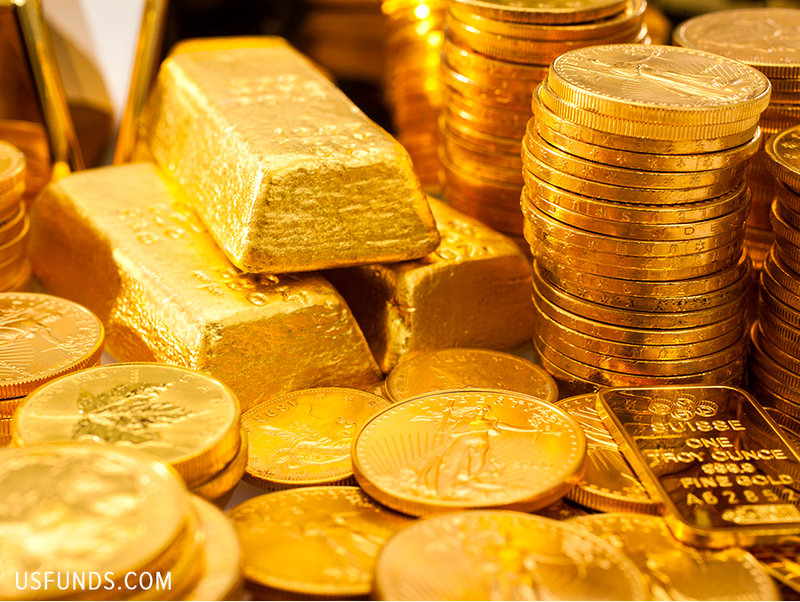 Since the discovery of gold thousands of years ago, it has been a coveted commodity and store of value. 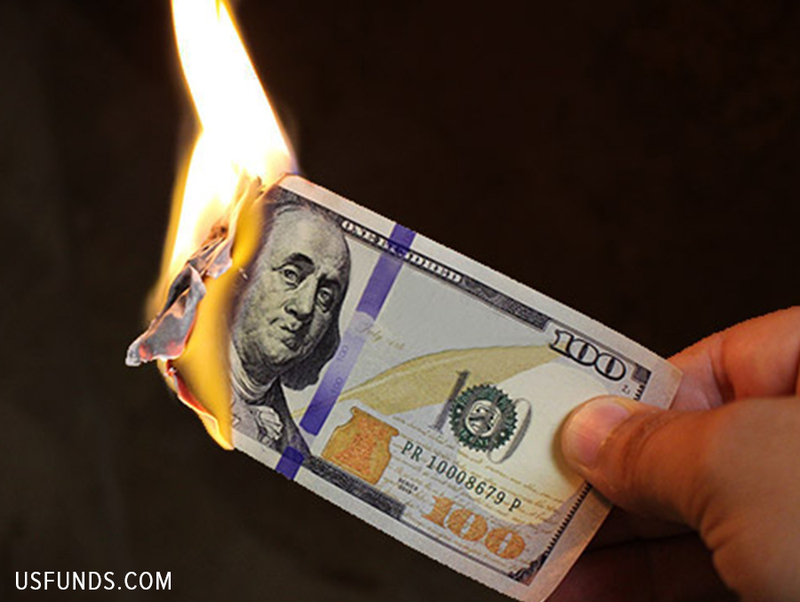 Although global currencies are no longer backed by gold, it remains highly valued, particularly during economic downturns when many other assets depreciate. Number 2: Inflation is historically good for gold. Gold has historically been an excellent hedge against inflation, because its price tends to rise when the cost of living increases. Inflation eats away at cash and Treasury yields, making them less attractive as safe haven assets, which then leads many investors to gold. 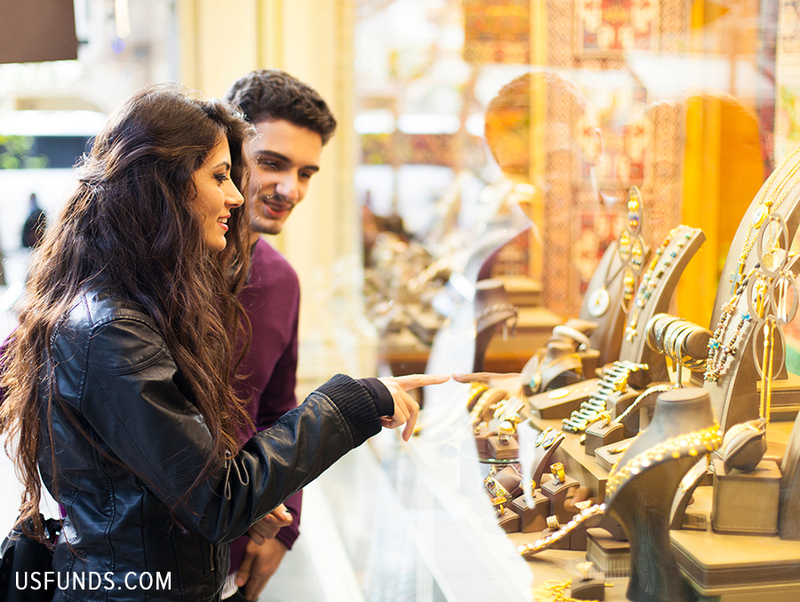 Number 3: Gold jewelry demand is ever-rising in China and India. One of the biggest factors driving the gold price is what we call the Love Trade, or the seasonal gift-giving of gold jewelry prominent in China and India, the two largest bullion consumers. With rapidly growing middle classes, demand is expected to rise even further. In fact, gold jewelry ownership is so widespread in India that as of 2016, Indian households owned more gold than the top six central banks combined. Number 4: World gold supply is shrinking. 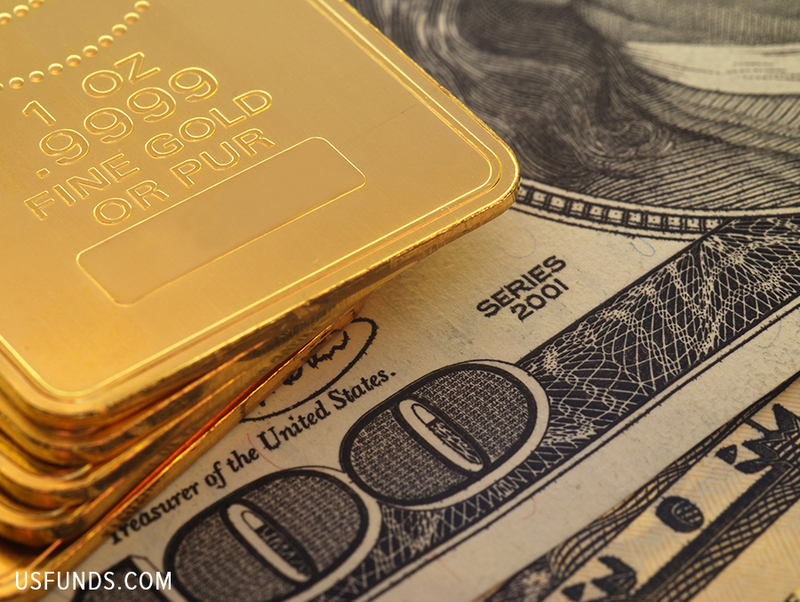 Gold is both scarce and finite – another reason why it’s so highly valued. 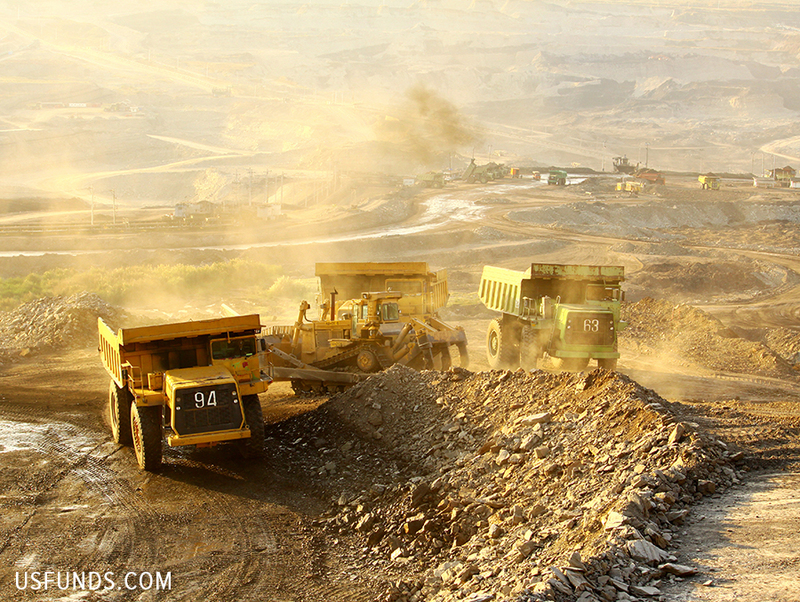 Fewer gold mines are being discovered today because exploration budgets are shrinking and mining costs are rising. The “easy” gold may have already been mined. With lower annual gold production and rising demand, existing gold could become more highly valued. Number 5: Global government debt is skyrocketing. Total global government debt is at an all-time high, with around $120 trillion added since 2008. Another financial crisis could be in the works due to the growing risks of such large deficits. 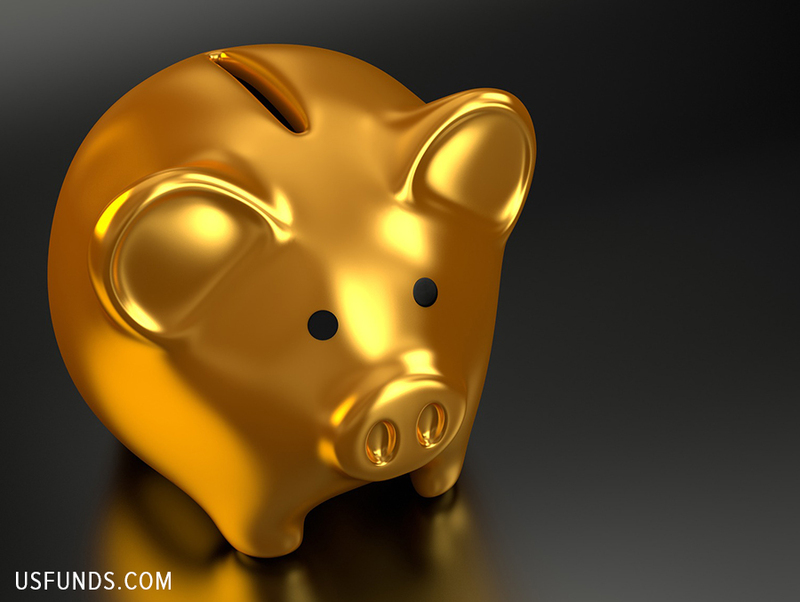 Savvy investors and savers might very well see this as a sign to allocate a part of their portfolios in “safe haven” assets that have historically held their value in times of economic contraction, such as gold. Number 6: Central banks are adding to their bullion reserves. 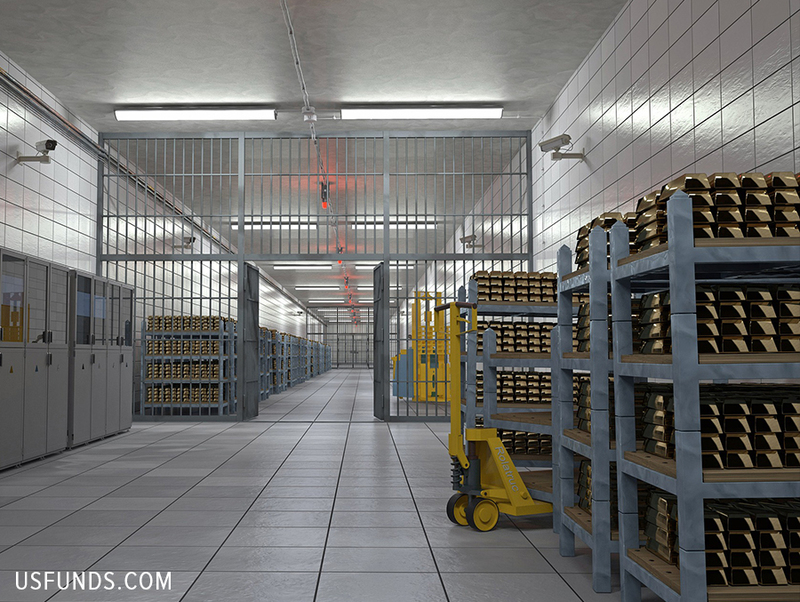 Since 2010, global central banks have been net buyers of gold as they move to diversify their reserves, with net purchases totaling 371 tons in 2017, according to the World Gold Council. Central banks buying gold to store value is a sign that investors too might want to hold some gold in their portfolio. Number 7: Gold is inversely correlated to the U.S. dollar. Because gold is priced in dollars, its value increases when the dollar contracts. Bullion and the U.S. dollar have a long history of trading inversely. In fact, gold often outperforms most major currencies on an annual basis. Number 8: Negative real rates. One consequence of strong inflation is that real rates—what you get when you subtract the current consumer price index (CPI) from the nominal rate—can turn negative. And when this happens, gold has typically been a beneficiary. This is the Fear Trade in action pushing investors into perceived safe haven assets. 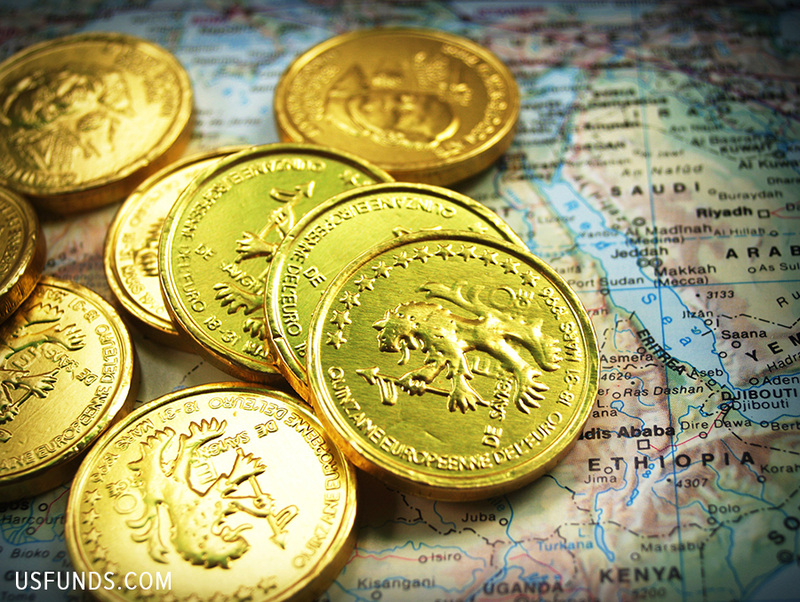 Number 9: Bullion is seen as a safe-haven during times of political instability. Just as investors flock to bullion during financial instability, many also do so in times of rising world tensions and geopolitical turmoil. For this reason gold is sometimes called the “crisis commodity” and its price often appreciates the most when confidence in governments is low. Number 10: Gold is one of the best portfolio diversifiers. Historically, gold has reduced losses during periods of economic distress or instability in the markets and helped to improve portfolio risk-adjusted returns. It is a mainstream asset as liquid as other financial securities and its correlation to major asset classes has been low in both expansionary and recessionary periods.